2017 has been a great year for the James Milner Foundation (JMF). This year it celebrated out five-year anniversary and in these five short years, the Foundation has raised a massive £125,000 in donations for each of its three beneficiary charities. This year we saw first-hand how the donated money has been put to good use. 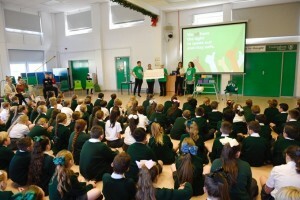 In October James visited a local primary school to see the great work of the NSPCC’s Speak Out. Stay Safe assemblies. Bloodwise have continued their search for a cure for blood cancer and the development of the CellBank in Manchester, and the success of Great Britain’s Paraolymipians in the 2017 Invictus Games proved once again the fantastic work of Help For Heroes. Although initially all funding raised by the foundation went towards supporting the three national charities, this year the JMF has developed its links with various organisations to provide funding to schemes which are in keeping with the foundation’s objectives. 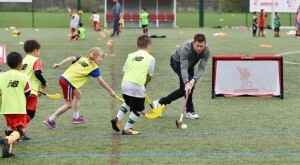 Over the last year the JMF has funded six holiday Sports Camps in Liverpool, delivered by the Liverpool FC Foundation, providing free sporting opportunities to children in the area. 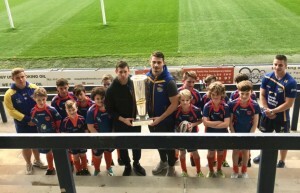 James also wanted to create a partnership with the Leeds Rhinos Foundation, where he sits as a Vice President. 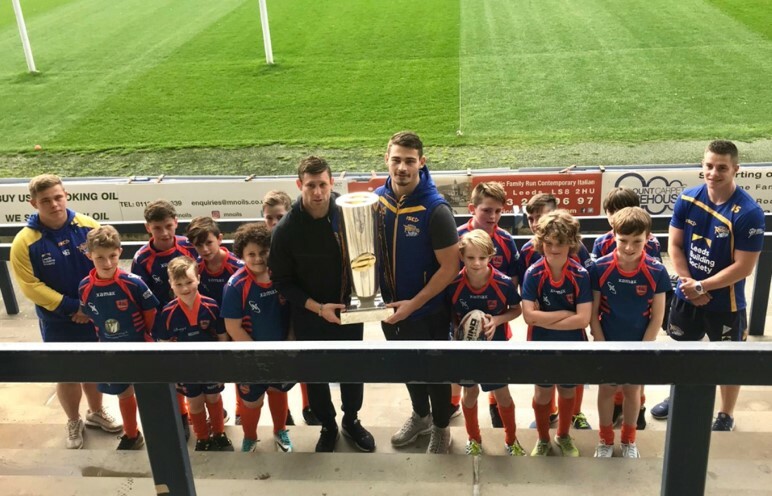 This partnership provides children in care from the local area with the chance to play sports and develop skills, which they wouldn’t have been able to without our support. This year the Foundation has worked harder than ever to raise more money for our causes. 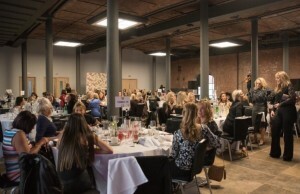 In October, Amy held a Ladies Lunch at the Titanic Hotel in Liverpool, a great event including a meal, cocktails, fashion show and an auction. This was a fantastic opportunity to create awareness for the Foundation with women in the region and it was a very successful day, raising thousands of pounds. 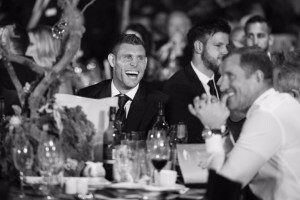 2017 was topped of by the James Milner Annual Charity Ball last month, this year with a Jurassic Park theme and with performances from Olly Murs and Louisa Johnson. Thanks to our headline sponsor Laduma and their AR/VR technology, the theme well and truly came to life and created a fantastic experience for all of the guests. An incredible amount was raised at the ball thanks to the generosity of those that attended. None what we have achieved this year would have been possible without your continued support. From everyone at the James Milner Foundation we would like to give you a big thank you and we hope you have a fantastic Christmas and a Happy New Year!